How mommy Jackie’s tickles make me feel: they make me feel happy and laugh and safe. Also makes me feel super little and babyish. Love how mommy Jackie does raspberries kisses and those are best. Also when Mommy Tickles me I’m wearing my Diapee and sometimes tickles make me Potty my diaper and mommy loves my wet Diapee especially when she tickles me to potty. I also feel when Mommy Jackie Tickles me she’s only does it to have me have a diapee accident so I feel little and know I need my diapers because I not Potty Trained yet. I feel safe and excited when adult baby Mommy Jackie tickles me because nothing safer than a Mommies tickles and a mommy’s play time. I know also when mommy Jackie has to change me she does with love and nurturing knowing her baby boy needs a change when he’s wet or stinky! I know I’ve been a naughty boy lately I been forgetting my diaper and had accidents too and I should know a diaper boy need his diaper but I try be Mommy’s big boy even though she doesn’t want me be big boy yet. I try use potty and have naps sleep without diapee on I end up wet and messy Boy!! 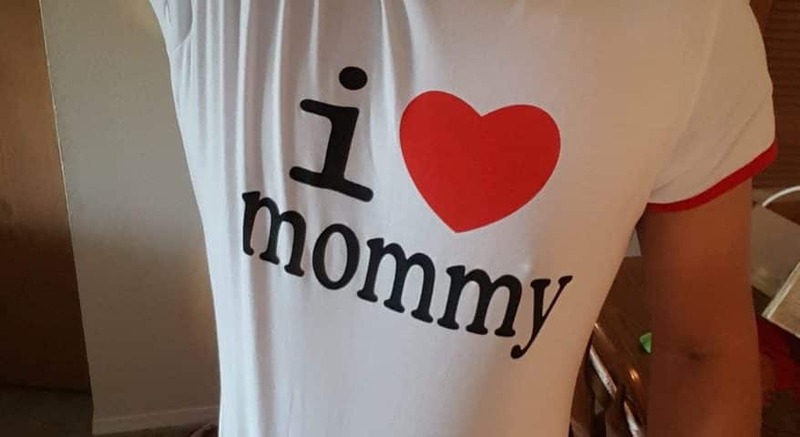 I know I’m a Diaper Boy forever and I know mommy Jackie will always keep her diaper boy in his Big Boy Pampers and change me when I wet and she Tickles me a lot because she loves her sweet boy who needs some punishment sometimes and knows he’s a Diaper Boy for life and happy to be one! !